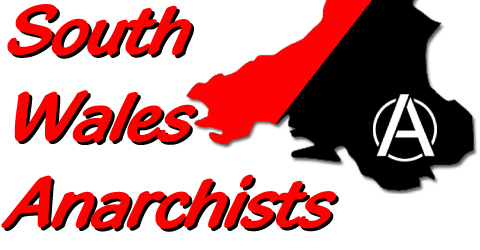 South Wales Anarchists’ revelations about the Welsh arsembly pension fund’s manager, Baillie Gifford Life Ltd, last week can only be adding to the woes of the Edinburgh-based partnership. In 2007 the thirty-three partners who own the company were sitting pretty on investments worth £55 billion. By September 2008 that amount had plunged to £46 billion with one of its flagship funds, Scottish Mortgage Fund, losing nearly half its value. Baillie Gifford lost a further £200 million when Northern Rock collapsed. And the international investment markets are only set to get worse. This strategy has led Baillie Gifford managers to continue betting on companies such as the Brazilian energy giant Petrobrás and Sweden’s Atlas Copco. What Mr Hocknell means by that is in order to claw back profits for its clients, many of whom are UK local authority pension funds involving billions of pounds of taxpayers’ money, Baillie Gifford are going to pump more money into some of the most polluting companies on the planet. We CAN do something to stop these corporate cowboys. Baillie Gifford is one of the largest managers of local authority pension funds in the UK. Not only does it look after the interests of Welsh arsembly members, Baillie Gifford manages the pension fund of the Scottish parliament and used to look after the pension fund of the Northern Ireland assembly. If you work in local government, check on your pension fund with your employer. Baillie Gifford is creaming off billions of pounds from Orkney to Sussex. Contact Baillie Gifford and express your outrage at what they’re doing. 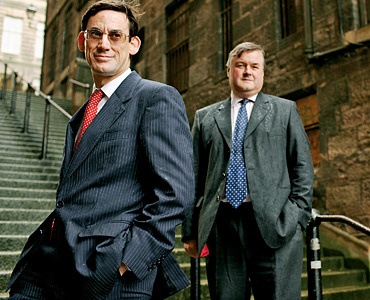 The company also boasts top Tory porker, lord Strathclyde, as one of its directors.